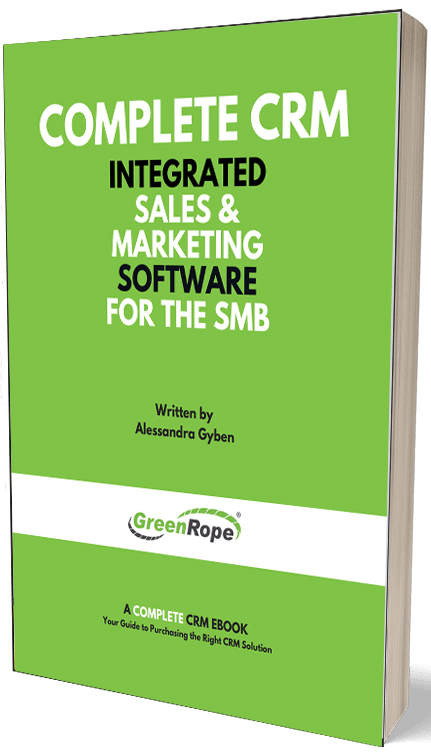 Hey GreenRope users! This week, we wanted to share with you some good reads that we found while surfing the web that are relevant to you! Businesses are able to thrive because they are continuously improving. We hope these resources help you! Comment below to tell us about your favorite articles. Have you ever been to a restaurant where there were iPads at every table for customer use? This practice is expected to grow in many different retail industries because of the ease and convenience that it offers customers. Stuck in the same posting routine on social media? Maybe you've even stopped posting all together, well here are some fresh ideas to liven up your posts. So read them and follow through, your followers will love that you've added something new into the mix. Experiential events are a great way to get your team, and even prospects and customers, together. This article explains how having experiential events can build team bonding and promote your company using digital marketing as well. View the entire article here. Talking on the phone with strangers can be a bit awkward. Are you or your Sales Rep having troubles sparking a good conversation during sales calls? This is a problem that can be conquered with 3 easy tips! Selling is what keeps your business alive and prospering, but are you using your selling skills to the fullest extent? This article identifies 6 valuable tips for closing a sale that you can instantly apply to become a powerful salesperson. These are just some of the many important skills needed for becoming successful in sales. Learn which soft and hard skills are needed by reading this article! Starting your Do you own your own small businessown business can be an exciting new experience. Having a solid business plan is crucial for success. Avoid these 9 mistakes when starting your own business. Every startup is going to have obstacles and dilemmas to overcome. Identifying current problems is the frist step to resolving them. This article not only helps you identify issues, but provides solutions and tips to tacke them so that you can build a stronger business. There are many risks that arise when starting a business, but that should hold you back from pursuing your dreams! After all, the reason why such great businesses exist today is because entrepreneurs got over their fears.